Palm Beach County is located on the north end of South Florida. Palm Beach is the largest county in Florida and among the largest east of the Mississippi River. 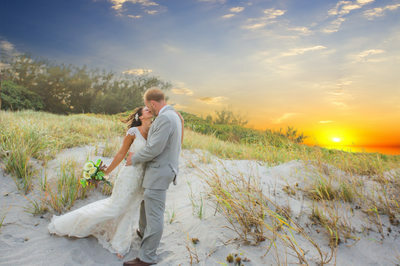 Palm Beach is also a town located on a barrier island in the County of Palm Beach. 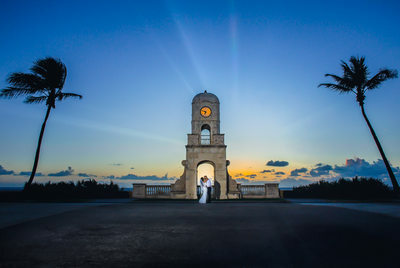 The town of Palm Beach is home to some of the most affluent and wealthiest citizens in the United States. 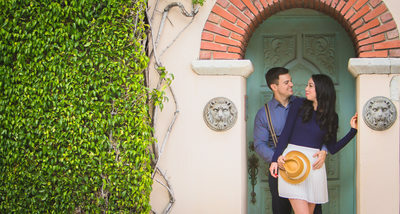 Many of Palm Beaches streets are lined with multi-million dollar mansions and manicured lawns. Palm Beach is where many wealthy vacation, shop for high-end luxury brands, and eat at some of the most incredible restaurants. Palm Beach is a playground for the rich and famous. 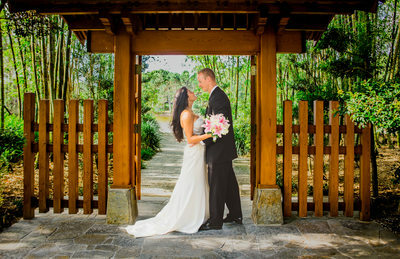 It is also the place where brides and grooms host the most lavish weddings and celebrations. Palm Beach is home to the Breakers Hotel and Resort, Tideline Hotel, Colony Hotel and the Flagler museum, also known as Whitehall. 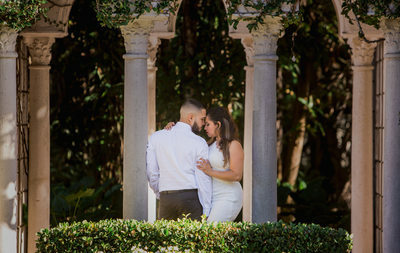 Palm Beach is home to some of the most beautiful wedding venues including Bethesda by the Sea church where some of the most extravagant weddings take place. 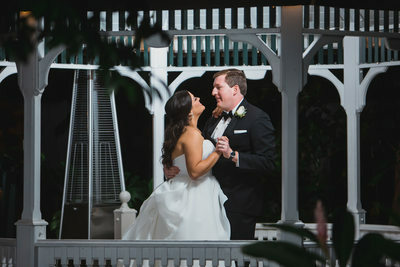 Even Mar-a-lago, President Donald Trumps mansion hosts some of the most over the top weddings for couples with the vision, finances and the right connections. 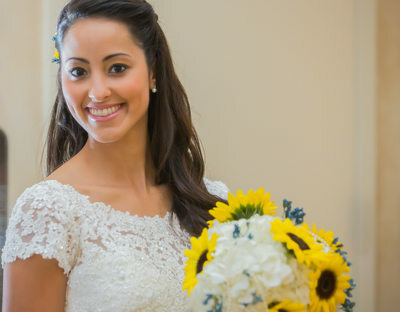 Couture Bridal Photography is rated among one of the top rated Wedding Photography studios serving residents and visitors of Palm Beach. 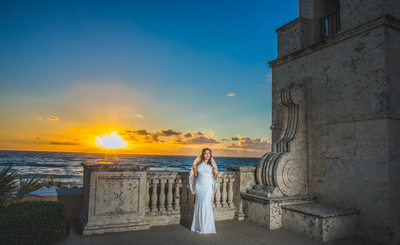 Couture Bridal Photography’s owner Alfredo Valentine, is one of the top rated Wedding Photographers in the United States and provides photography at the Breakers Palm Beach and Findley Gallery located on Worth Avenue. 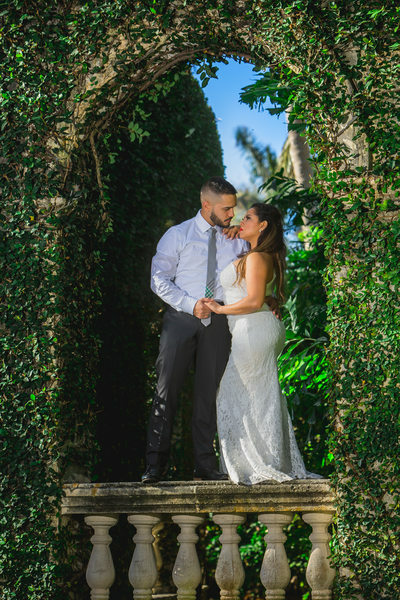 Aside for the award winning wedding photography produced by Alfredo and his Couture Bridal Photography team, Alfredo also provides maternity and family portrait photography for some of the wealthiest and famous celebrities on Palm Beach Island. 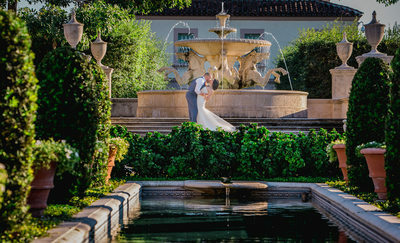 Couture Bridal Photography is a boutique luxury wedding photography studio serving Palm Beach with the most elegant, romantic and timeless wedding photography in South Florida. 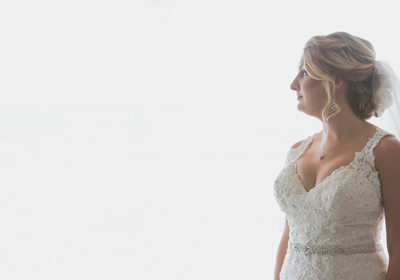 Celebrities and the wealthy alike choose Couture Bridal Photography, as a trusted source for artistic, distinct and creative photography throughout Palm Beach. 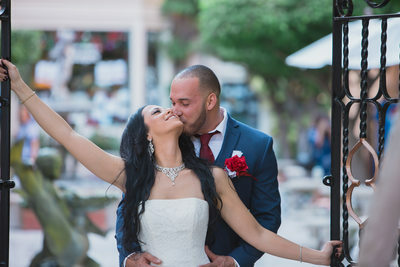 Additionally, Couture Bridal Photography adheres to strict business guidelines that protects the privacy of their affluent photography clientele. 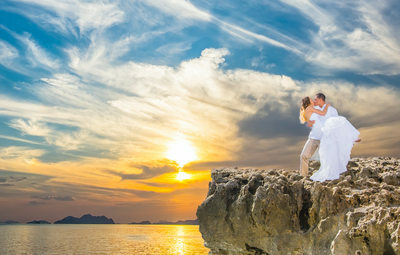 Couture Bridal Photography is known for easily agreeing to non-disclosure agreements and protecting the privacy of their clients. 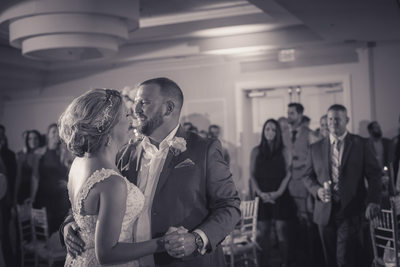 Couture Bridal Photography is always available to capture and create the most amazing wedding photography throughout Palm Beach, Florida for a wide range of budgets and events.